Basecamp Explorer Kenya is a unique organization, managing safari accommodation camps in Masai Mara, Kenya, providing guests with exclusive wildlife safari experiences in the most authentic and responsible way. 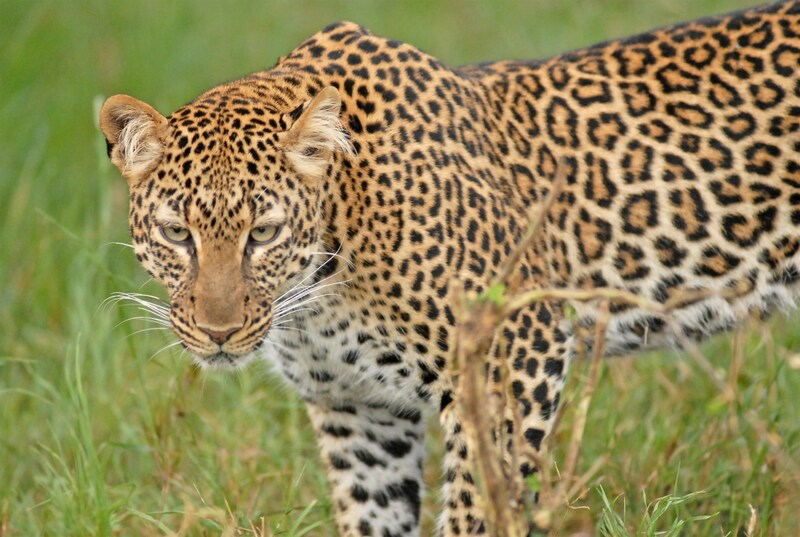 As a community and conservation-oriented organization, Basecamp has a strong commitment to practice sustainable developments and support protected areas particularly in the formation of community conservancies that serve as a best practice model and inspiration for other wildlife conservancies to follow. 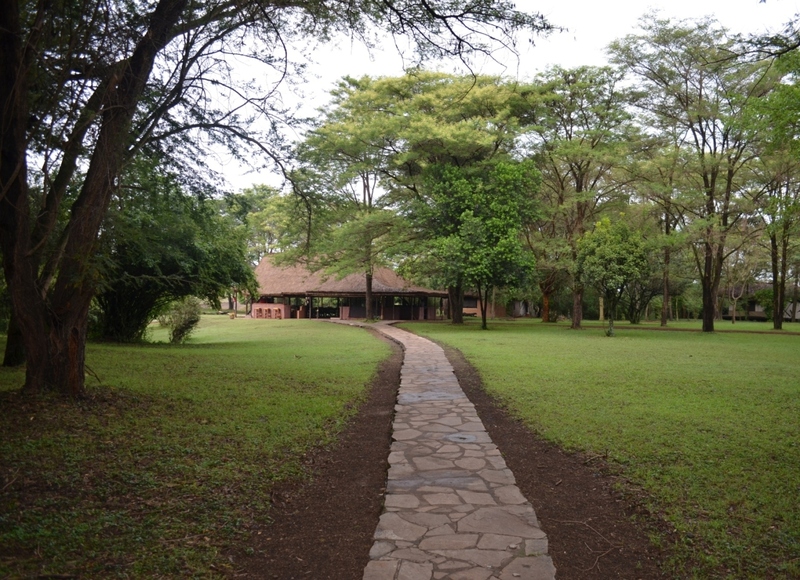 Basecamp Kenya considers LT&C an important initiative as it focuses on sustainable tourism where tourists and tourism play a fundamental role in the protection of the environment. The deliberate effort to replicate best practices of sustainable tourism that support the establishment and management of protected land, for example, Mara Naboisho Conservancy and others habitats are areas that Basecamp Explorer considers important. 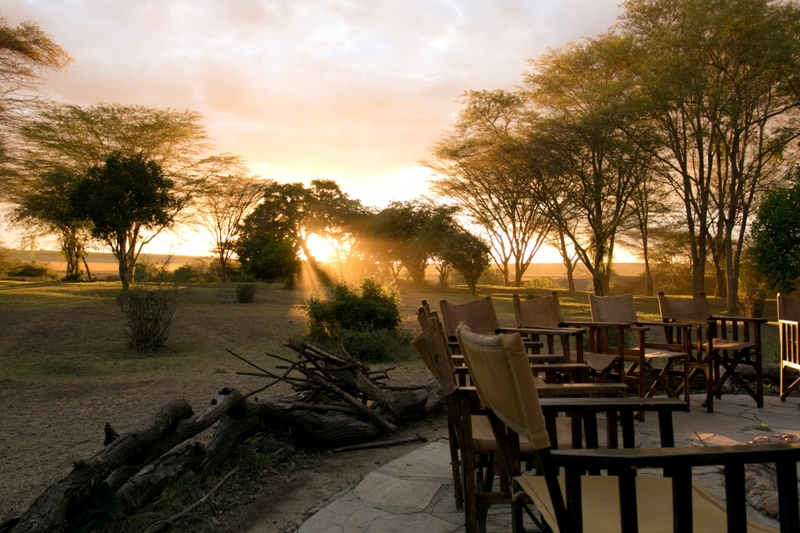 Just like LT&C Basecamp promotes responsible tourism, utilizes ecologically sustainable products, manages wastes and provides experiential tourism while partnering with the local community to ensure the sustainability of the environment and best cultural practices of the local community and Masai Mara region in Kenya. Basecamp’s vision is to be a showcase for responsible tourism, by undertaking and supporting sustainable destination development and best practice in responsible tourism and its mission is to leave a positive footprint. Basecamp Kenya works closely with the local Masai community in the development of sustainable tourism destinations that provide economic and social benefits. The goal is to create an enabling environment for community wealth creation, ecotourism investments and conservation, through engaging with host communities, ecotourism investors and organizations, social investors, philanthropists and like-minded organizations to innovative approaches to natural resource wealth creation, community empowerment, resource management and traveller donations. Basecamp Kenya aims to provide sustainable development through capacity building for the local community, provide training and education opportunities that result in economic and social benefits for the local Masai community. The Basecamp Masai Brand initiative has about 400 women who use their skills to make beaded jewellery items for sale which earns them a direct income enabling the women to provide for their families, the rewards of which are visible in the provision of education for their children. Basecamp Kenya also provides financial support through the Mara Naboisho Conservancy, an initiative to partner with Maasai landowners that began in 2010 to not only ensure the sustainability of the region but to also serve as a source of livelihood for the Maasai community. Naboisho Conservancy has enabled the co-existence of tourism within the Maasai community integrating the interests of wildlife with traditional Maasai practices. 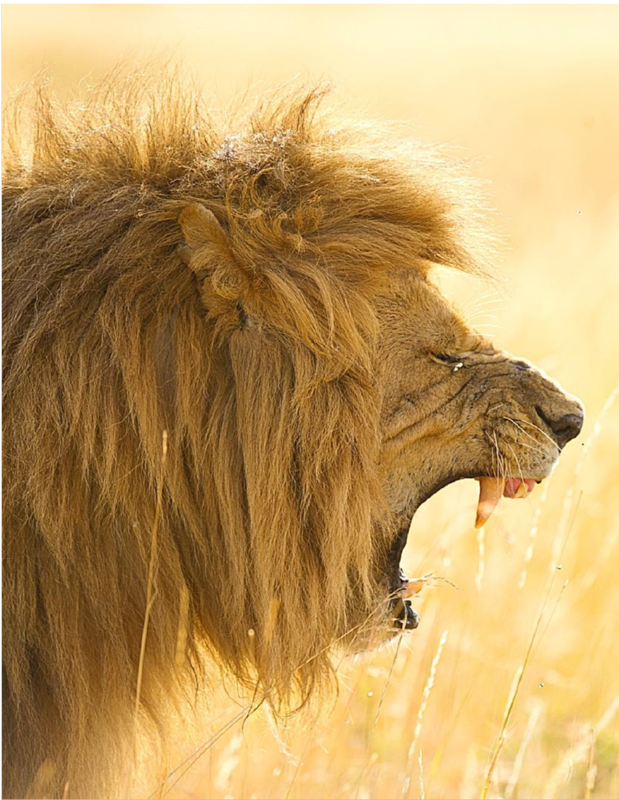 By ensuring high-quality tourism experiences with a genuine commitment to conservation, the formation of the Conservancy has seen a dramatic increase in wildlife with Naboisho now believed to have one of the highest lion densities in Africa and is home to over 220 recorded bird species. Basecamp Kenya provides educational support through a capacity building programme that provides educational sponsorship at Koiyaki Guiding School, an initiative that trains young men and women in professional and responsible guiding skills. Upon completion, the young men and women are employed at Basecamp and other camps around the Mara providing them with a monthly income that contributes towards the economic development of their families. On average, about fifty youth graduate from Koiyaki Guiding School every year. Yes. Since the Basecamp Tree Plantation was established in 2000 we have planted 75,000 trees. The aim of the project is to revive the Talek river ecosystem by addressing the pressing issue of deforestation and ground erosion. By planting trees we are also seeking to counter the carbon footprint created by our visitors’ air travels. Basecamp Kenya in collaboration with Basecamp Spitsbergen is carrying out a carbon offset project where guests at Basecamp Spitsbergen offset their carbon footprint by contributing towards the planting of trees at Basecamp Masai Mara. For each guest visiting Gruve 3 in Spitsbergen, Basecamp will plant a new tree in Masai Mara, Kenya. 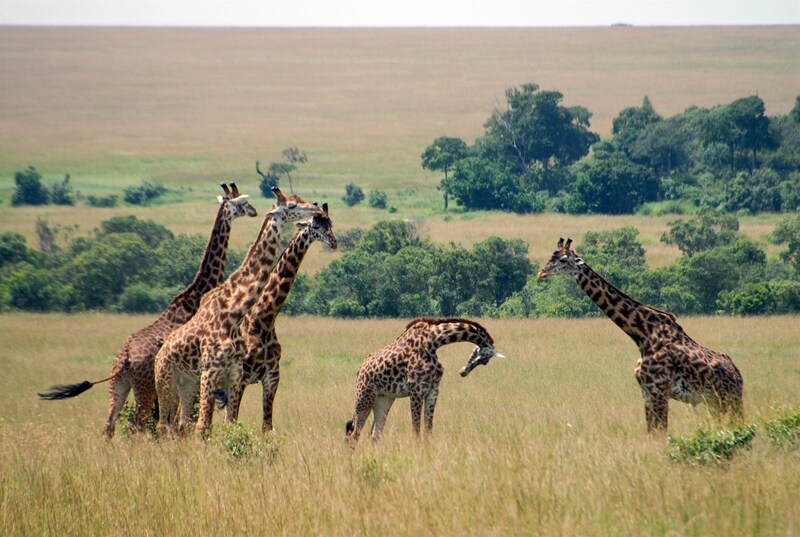 This means that as a guest visiting the mine, everyone will help to build the Gruve Tree forest bordering Masai Mara National Reserve – the world’s most precious nature reserve. So far, over 700 indigenous trees have been planted. Basecamp Kenya educates guests on its local community benefit initiatives through a camp walk where visitors are educated on Basecamp’s conservation efforts as well as Basecamp’s efforts in supporting the women through the Basecamp Masai Brand. In addition to the camp walk, during game drives in Mara Naboisho Conservancy, guests learn about Koiyaki Guiding School and its benefit to the young Maasai men and women as well as the Mara Naboisho Conservancy initiative that helps conserve the Mara ecosystem while providing a source of livelihood for over 500 families. Basecamp Kenya also actively creates awareness on support for conservancies and is affiliated to the national organization responsible for conservancies in Kenya that gives community wildlife conservancies an important formal status in the country. This information has also been uploaded on the organizational website.